Summer and vacations go together like fireworks and the fourth of July. You’ve planned for every detail, from finding the perfect spot to securing the best possible deal to finding someone to watch your pets. But have you thought about your HVAC system? Our HVAC summer vacation tips will give you peace of mind so you can enjoy your vacation worry free. 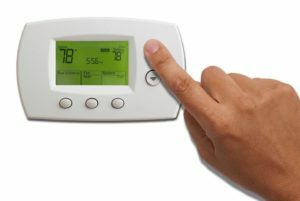 While you are out of town, you will not need your system to keep the house at a comfortable temperature. Raising the temperature while you are out of town can save you a lot of money on your energy bill and prevent the need for repairs in the future. In general, it’s a good idea to set your thermostat between 80-85 degrees Fahrenheit while you are away. If you have a programmable thermostat, you can program it to have your house at a comfortable temperature the day you return. You never know when you might lose power at your home. If there is a power outage or power surge while you are out of town, your HVAC system could become damaged. Installing a surge protector for your system can help put your mind at ease with the knowledge that your system will not be damaged due to an electrical outage. 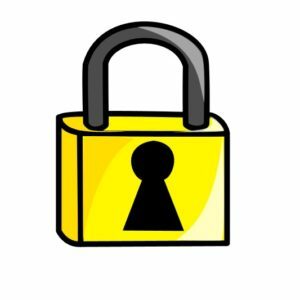 If you are unsure if your system is protected, ask us and we can help you determine if you have the right protection for your system. While you are away, your system will still be running. Since it will still be running, it is important that your air filter be as clean as possible before you leave for your trip. 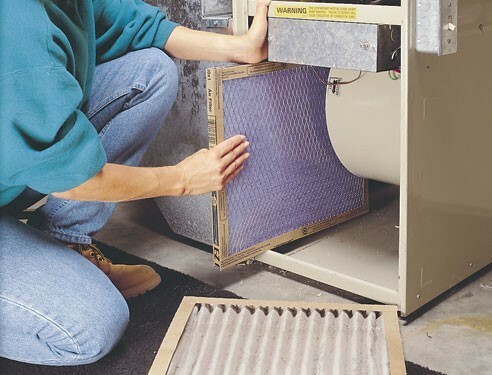 Having a clean filter will help prevent any malfunctions with your system while you are away. While many of us set up timers to turn lights on and off while we are away, we usually do not consider security measures with our HVAC system. Simply putting in sensor lights or an alarm on your system can prove to be a valuable level of protection. 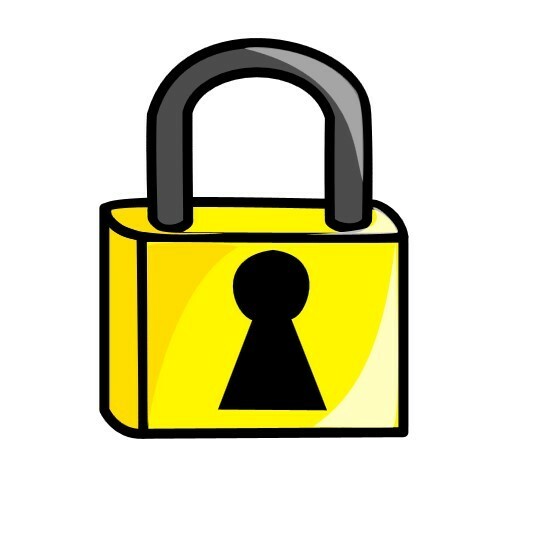 In addition, you could gate off or put some fencing around your system that is locked for more protection. Before you leave for your trip, it is a good idea to have your HVAC technician come out and do an inspection of your system to see if there are any issues that need to be addressed. Among other things, the tech should check to make sure coils are clean, refrigerant levels are correct, the air filter is clean, electrical connections are tight, and the system is producing the right temperature drop across the evaporator coil. We recommend that you schedule air conditioner maintenance if you are going to be out of town. Even if you will only be gone for a couple of days, having your technician come out and check your system could save you on repairs later. As you can see, there are a few important ways to keep your HVAC system running at its most efficient while you are out of town. Your vacation should be a time of relaxation, not worries. By following these simple tips, you will be able relax on your vacation, knowing that your air conditioning system will be in good shape when you return.